Patricia Stevenson, the former Tatler magazine publishing director recently appointed as chief executive of dealer body LAPADA, has left the association. Patricia Stevenson, who has left her role as chief executive of LAPADA. In November she was unveiled as successor to Rebecca Davies, who left LAPADA after three and a half years to return to the contemporary art world. ATG understands that Stevenson was in the role three months before deciding to leave. LAPADA chairman Lord de Mauley said she left the association “to pursue other business interests”. He added that a new chief executive has “agreed to join LAPADA imminently” and that the incumbent has “a wealth of experience in the industry”. A top priority for the new CEO will be to oversee the running of the 10th-anniversary LAPADA Art & Antiques Fair, hosted in London’s Berkeley Square in September. 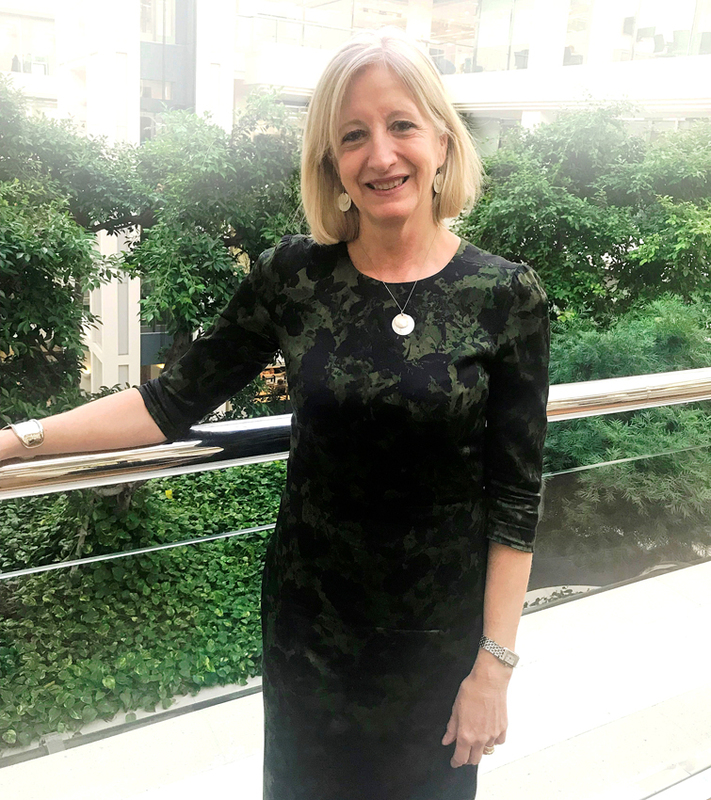 Clare Hinde, the former Royal Horticultural Society events head appointed by Stevenson as LAPADA fair director, has also left the association. She was hired to replace Mieka Sywak, who has become commercial director of artificial intelligence firm Genus AI. De Mauley praised “the engagement and positive attitude of LAPADA members, who, together with the board and staff, bring the pro-active, co-operative spirit in which the association was founded into current times, where it is ever more resonant”. LAPADA was founded in 1974 and has more than 550 members.